What is a Class? 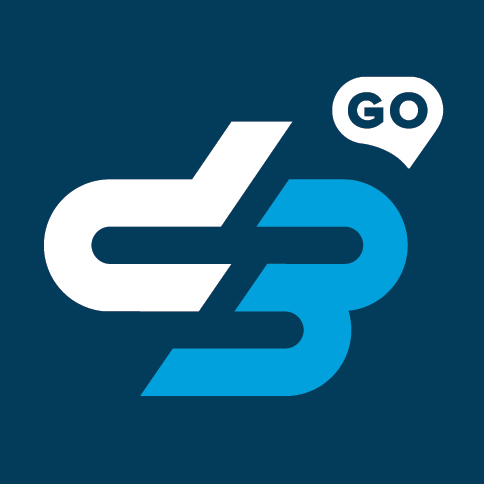 – D3 Go! A character's Class (such as Fighter or Healer) determines their base stats, abilities, and general utility in combat. Some classes are better at causing damage, others are better at healing or taking damage.